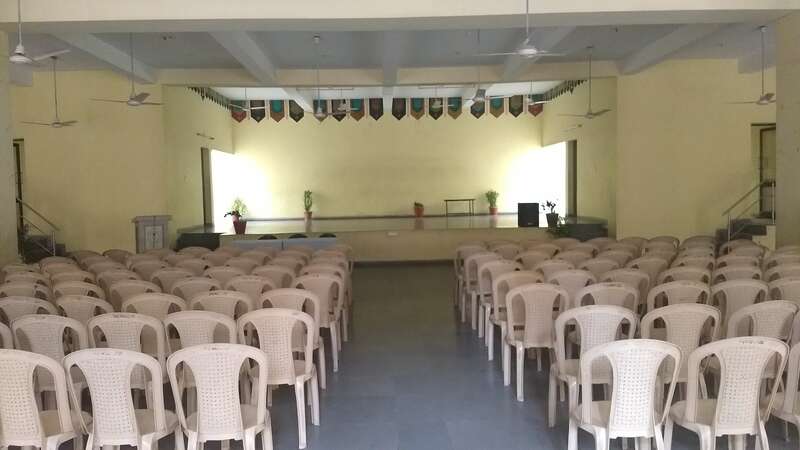 The school has a huge auditorium with an excellent provision of fresh air entering from various sides. It is a special corner where hustle-bustle is commonplace. 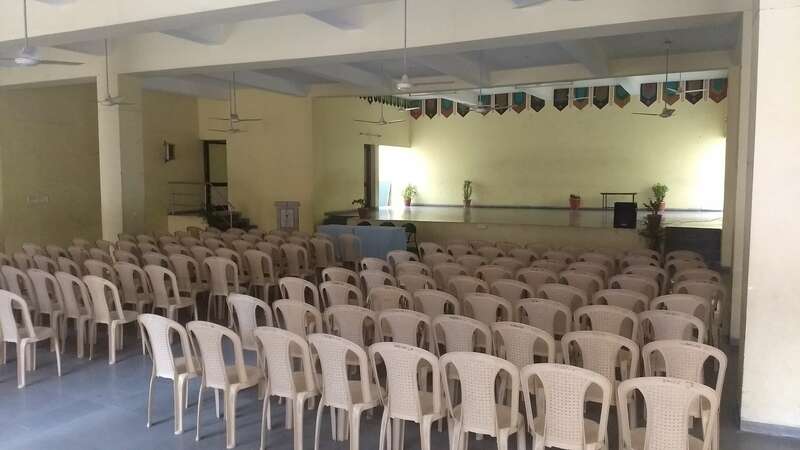 The space can accommodate a large number of students of the school at any given point in time. The Auditorium is brought to use for a range of activities, both scholastic and co-scholastic.